Welcome to Contact Telephone Numbers. We provide a comprehensive database of telephone numbers that connect callers through to the customer services department at the company they wish to speak with. In order to find the telephone number of your choice, simply type the company name into the ‘search’ box located on this page. Our aim is to offer the most cost effective directory enquiries service in the UK. 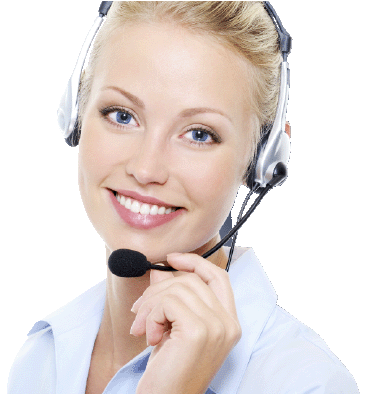 Therefore, all of the numbers listed on Contact Telephone Numbers are charged at one flat rate and they are all direct dial numbers so the customer can save time and money. Latest Orange/EE News, October 2017. Latest British Airways News, October.